Does the world of influencers on Instagram have to be competitive? Megan Keller of @FoodieIndy brings a fresh new take on collaboration among foodie influencers on the latest episode of Eat, Drink, Social. Dubbed the “Circle City Supper Club” (@circlecitysupperclub), Megan teamed up with other foodie influencers in Indianapolis to share their passion for food. Listen in as Megan gives her take on food, friendship, and fun in the world of Instagram. 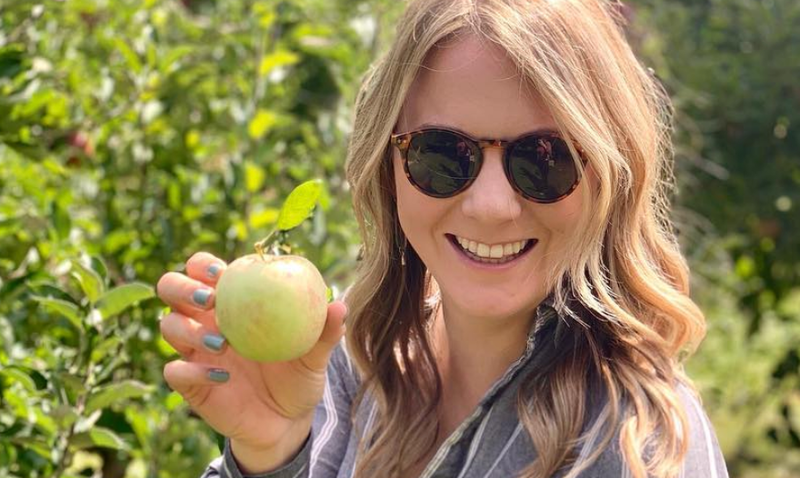 To hear Megan’s episode and other food and beverage influencers, subscribe to our podcast on Apple Podcasts or wherever you may listen. Companies with a cause are resonating with consumers more than ever. Go Social had the privilege to work with Key West’s Honest Eco on the launch of its environmentally-friendly electric and solar-powered boat. Our goal was to drive awareness before heavy tourism season began, and so far, we’ve generated 41 million impressions through hits in Miami Herald, CNN, Travel Weekly and more. Every network behaves differently, and Twitter has its own strengths including its use for customer service, in-the-moment news, and trending topics. We take a look at a few stats from 2019 for the network. 500 million Tweets are sent each day, which averages out to 5,787 tweets per second. 71% of users are getting their news and information from Twitter. 12% of that number are American. B2B (business-to-business) companies benefit the most on Twitter, with 75% of these businesses marketing on the platform. Instagram is preparing to launch their own donation feature in the form of a sticker in stories. Social media managers will be ecstatic to know that Pinterest is currently working on a feature that will allow users to switch between multiple accounts. Facebook is testing a new Ads Manager interface, which will see a fresh makeover, complete with Reddit-style drop downs. An image-editing update for desktop is now available on Twitter. The update allows users to edit images that they upload directly to the desktop.